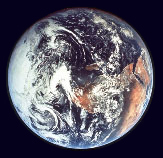 October This full Moon is often referred to as the Full Hunter’s Moon, Blood Moon, or Sanguine Moon. 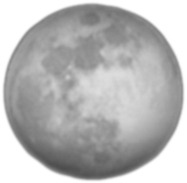 Many moons ago, Native Americans named this bright moon for obvious reasons. The leaves are falling from trees, the deer are fattened, and it’s time to begin storing up meat for the long winter ahead. Because the fields were traditionally reaped in late September or early October, hunters could easily see fox and other animals that come out to glean from the fallen grains. Probably because of the threat of winter looming close, the Hunter’s Moon is generally accorded with special honor, historically serving as an important feast day in both Western Europe and among many Native American tribes. The Algonquin Native American tribes referred to October’s Moon as the Full Hunter’s Moon because time to go hunting in preparation for winter. Since the harvesters have reaped the fields, hunters can easily see the fattened deer and other animals that have come out to glean (and the foxes that have come out to prey on them). See all Moon phase dates and times (EDT) below. Construction will begin this week on another 650 steel posts along the Las Vegas Strip to protect pedestrians, Clark County spokesman Dan Kulin said. Kulin said the posts, known as bollards, will line sidewalks on both sides of Las Vegas Boulevard between Sahara Avenue and Tropicana Avenue. The bollards are 15 to 18 inches beneath the ground and anchored by interconnected, underground steel frames. The posts are about 4 feet tall and strong enough to stop a flatbed truck traveling 55 mph, the county has said. Construction is expected to take about 60 days, Kulin said. The county has entered a $3.9 million contract with Unicon LLC to install the bollards. 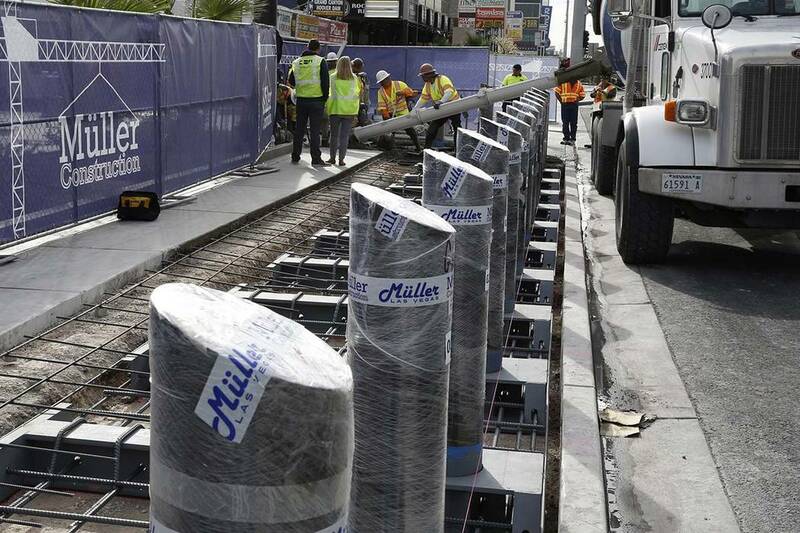 Workers began placing bollards along the Strip in October, and some 840 posts are already standing. Kulin said another 3,800 bollards could be installed before the end of February. Concrete barriers will be temporarily placed in some areas that were planned to have bollards, Kulin said. Those locations are slated for development and any bollards installed would need to be removed during the construction. Today is Giving Tuesday, a day designated to honor and support nonprofits on following Black Friday and Cyber Monday. American’s Wild Horse Families count on the Cloud Foundation, a recognized leader in the fight to protect and preserve them on our western public lands. Can we count on you? 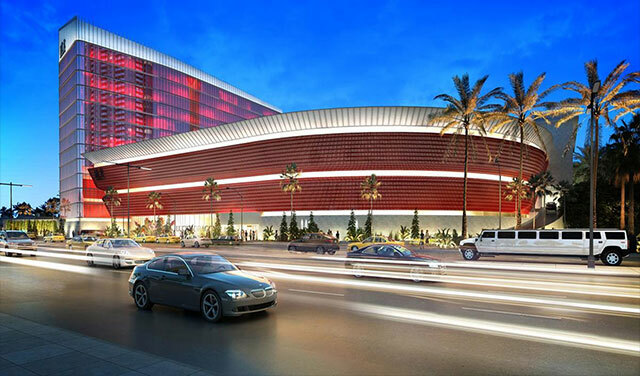 Lucky Dragon Hotel & Casino in Las Vegas has officially set a grand opening date of Saturday, December 3, 2016. This video is from LasVegasBuffetClub.Com. The screaming ghosts and bones in chains video was produced in a cold basement – Halloween 2008. Pickett was an aspiring actor who sang with a band called The Cordials at night while going to auditions during the day. One night, while performing with his band, Pickett did a monologue in imitation of horror movie actor Boris Karloff while performing The Diamonds’, “Little Darlin'”. The audience loved it and fellow band member Lenny Capizzi encouraged Pickett to do more with the Karloff imitation. Pickett and Capizzi composed “Monster Mash” and recorded it with Gary S. Paxton, Leon Russell, Johnny McCrae, Rickie Page, and Terry Berg, credited as “The Crypt-Kickers”. The song was partially inspired by Paxton’s earlier novelty hit “Alley Oop”, as well as by the Mashed Potato dance craze of the era. A variation on the Mashed Potato was danced to “Monster Mash”, in which the footwork was the same but monster gestures were made with the arms and hands. *Mel Taylor, drummer for The Ventures claimed to play on this, and that fact is repeated many places, including Taylor’s N.Y. Times obituary. The next video includes the entire Monster Mash song (with a few minor embellishments) by Bobby “Boris” Pickett and the Crypt Kickers. The accompanying video from YouTube is from SoulRocket’s channel. Don’t mean to toot my own horn, but in the 60s I worked in the scrap/recycling business. In the 70s my gallery sold all handcrafted metalwork, some pieces created from recycled scrap metal, old square nails etc. In the mid-80s The LasVegasBuffetclub’s fleet RV sported a 12″ x 12″ solar panel that powered a small TV at night. It was wired to a motorcycle battery. Las Vegas was the perfect place for solar – Mega Sunshine.